It takes a special blend of ingredients to create an unforgettable luxury ski escape. Beautiful surroundings, luxurious facilities, first-class service and outstanding food – to name but a few. That said, there’s no ‘one size fits all’ when it comes to luxury ski holidays. Whether you’re looking for a peaceful getaway in an alpine village or an action-packed break in a lively resort, it’s all about finding the perfect 5-star ski holiday for you. Why not take a look at our pick of the best luxury ski escapes this winter for a little inspiration? Best for: urban decor and stylish après ski. Finding the right place to stay is one of the crucial ingredients in creating the perfect ski holiday; that’s why Ski Independence visit all of the properties we offer. We take the time to carefully hand-pick the very best ski hotels and residences in every resort that we feature, and every one has been experienced by one of our team of Ski Specialists. Below you’ll find our selection of the best unashamed 5-star luxury ski hotels from around the world, from unique family-run hideaways and beautiful home-from-home retreats, to the best-known global hotel brands. Needless to say, all offer outstanding surroundings, impeccable service and world-class dining, leisure and wellness facilities. 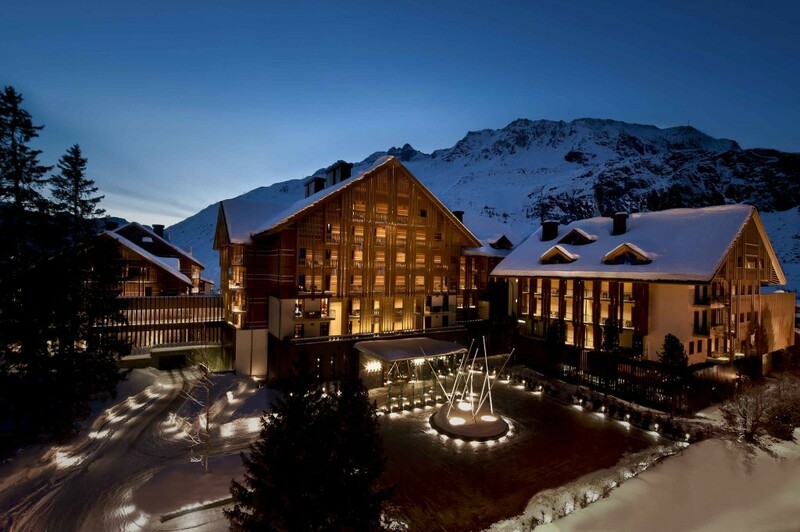 In December, I was lucky enough to stay at the Chedi Andermatt and have to say I was utterly blown away by this hotel. What an amazing experience it was! For our clients who want the very best money can buy, this hotel ticks all the boxes. As the world celebrates the Royal engagement and bets are put on when it’s going to be and what colour hat the Queen will be wearing, we’re more interested in where William and Kate might go on honeymoon! If it’s a March wedding, as some are predicting, then what’s not to say that they won’t take to the slopes. 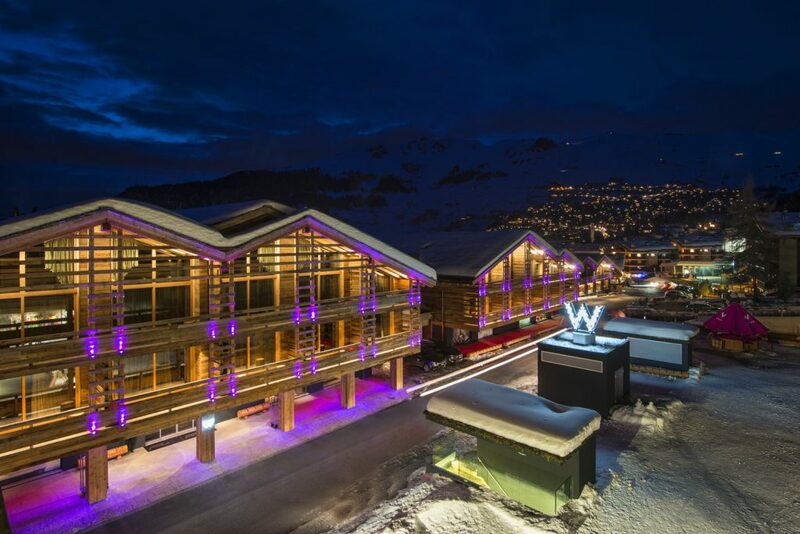 Both William and Kate are avid skiers, and whilst Klosters is their usual resort of choice, we thought that for their honeymoon they might choose somewhere a bit different. Following five successful seasons, Ski Independence Concierge will be back for the 2010/11 season, providing clients with the ultimate pre-departure service. We are delighted to now offer over 60 Ski Independence Concierge properties throughout North America and Europe. Booking a Concierge property entitles guests to a complimentary pre-departure Concierge service which include making restaurant reservations, booking private instruction and activities such as dog sledding and hot air ballooning or organising the ultimate spa day. The properties in this group aim to meet the increasing demand from clients looking for those little extras that can make a great holiday even better! Whether guests are looking for a leisurely break or they are die-hard skiers/boarders, a family group or parties including non skiers, our ‘Concierge’ properties offer a level of luxury and an abundance of activities within the Concierge resorts to suit all tastes. 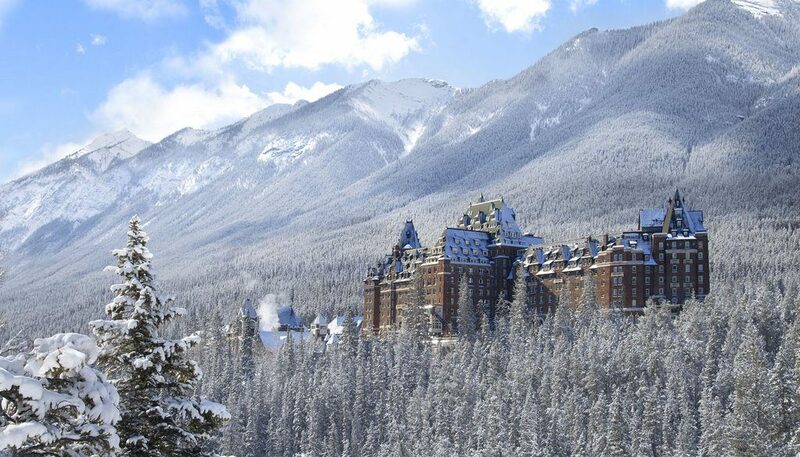 New ‘Concierge’ additions for 2010/11 include a luxury newcomer to the Breckenridge portfolio, One Ski Hill Place and the elegant Grand Hotel des Alpes in Chamonix. 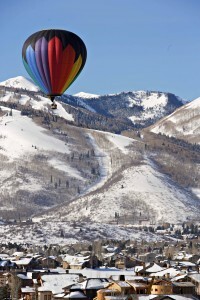 One Ski Hill Place is an elegant, brand new lodging, in an enviable position at the base of the Peak 8. Imagine after a heart-pounding day on the slopes, unwinding with a tranquil massage, breathing easily through a relaxing steam and finishing the day with a well-mixed cocktail in the après-ski lounge! One Ski Hill Place joins Blue Sky and Crystal Peak Lodge in offering a new level of style and luxury to Breckenridge.